The 0-4-2's larger fuel bunker and trailing truck allowed it to travel longer distances than its "little brother," the Porter 0-4-0. They were put to work on plantation, logging and construction roads. 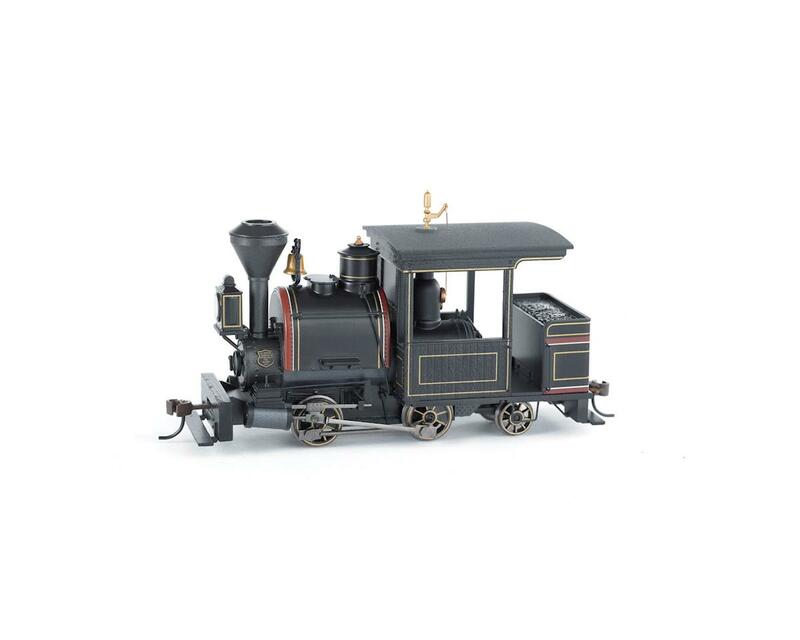 This popular narrow gauge locomotive features an NMRA-compliant decoder.